Swimming pool is available with sundeck, beach bed and cabana. There is a large common room with Vending Machine, pool table. Launderette (2 washing machine and 1 drying machine), shared kitchen (refrigerator, microwave, stove, etc), Internet corner, free Wi-Fi, free board game and 24-hour reception. The property nearest airport is Samui Airport, 3.1 km from the property. This is our guests' favorite part of Choeng Mon Beach, according to independent reviews. The property also has one of the top-rated locations in Choeng Mon Beach! Guests are happier about it compared to other properties in the area. 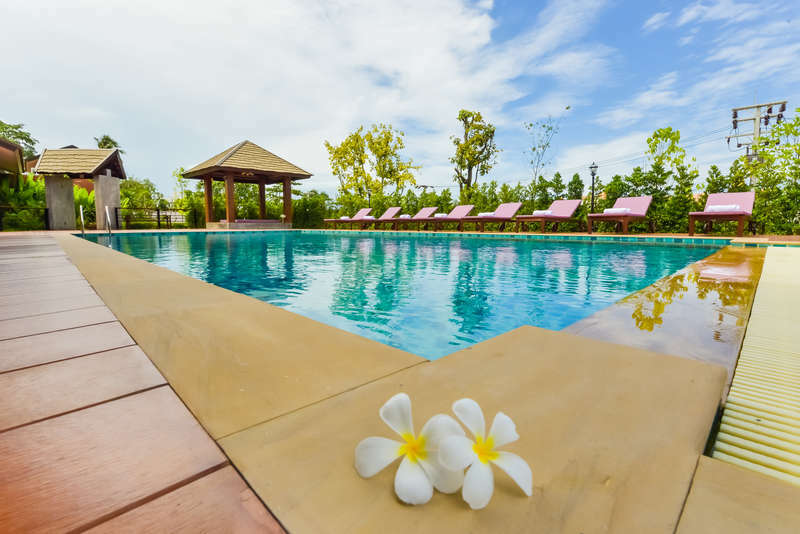 The property is also rated for the best value in Choeng Mon Beach! Guests are getting more for their money when compared to other properties in this city. A member of our staff speak English and German. (1) Up to 1 day prior to your arrival date is free of charge. (2) If canceled or modified later, cancellation charge is equal to 1 night charge. (3) The pemalty of No Show is equal to 1 night charge. 1. Check-in time is 14.00. - Early check in is 50% of your bed rate and subject to space availability. 2. Check-out time is 12.00 noon. 3. Payment: Cash (THB) or credit card (Visa) is welcomed upon arrival. 4. 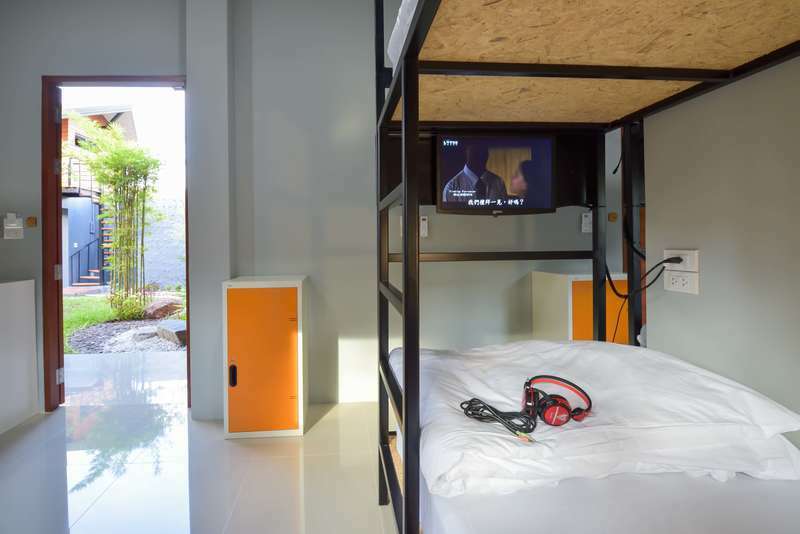 Age Restriction: The minimum age to stay at the hostel is 15 years old. 5. Reception is open 24 hours.